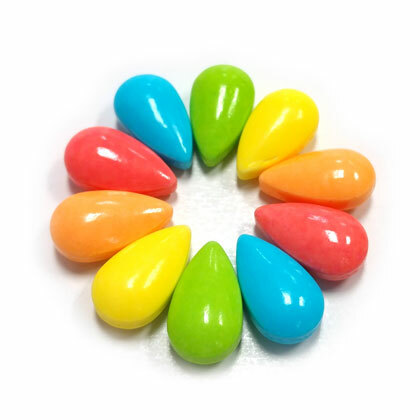 Slightly sour fruit flavored sugar candies. Approx. .75 inches long and 21 pieces per ounce. 10 ounce bag.